60,608 stock photos, vectors, and illustrations are available royalty-free. 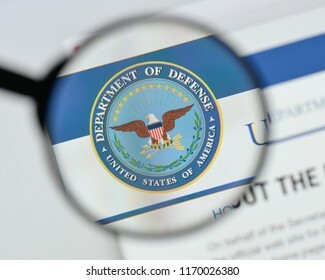 Milan, Italy - August 20, 2018: U.S. Dept of Defense website homepage. 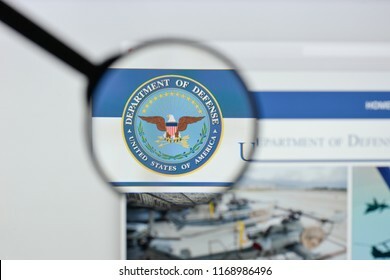 U.S. Dept of Defense logo visible. 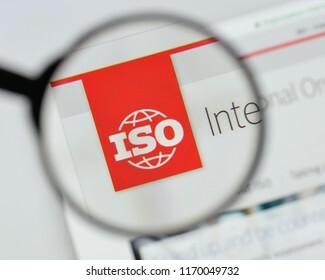 Milan, Italy - August 20, 2018: ISO - International Organization for Standardization website homepage. 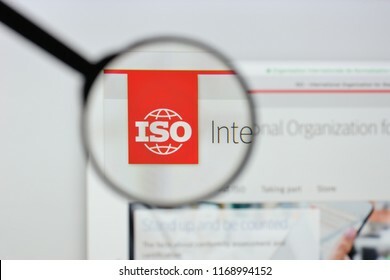 ISO - International Organization for Standardization logo visible. Milan, Italy - August 10, 2017: Amazon website homepage. It is an American electronic commerce and cloud computing company. 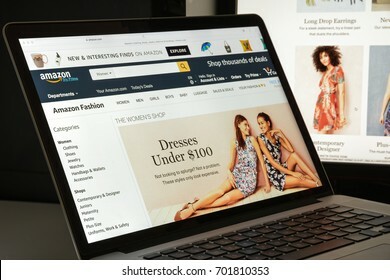 Amazon.com logo visible. Milan, Italy - August 20, 2018: amnesty international website homepage. 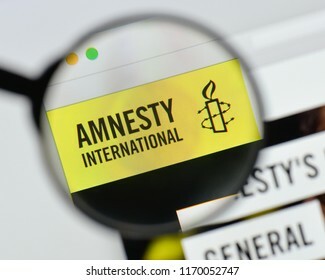 amnesty international logo visible. 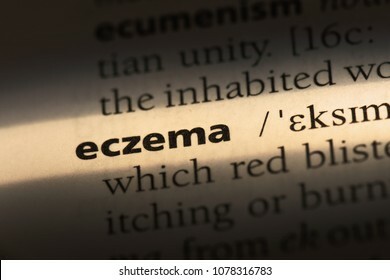 hate crime word in a dictionary. 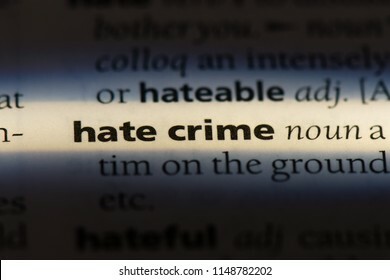 hate crime concept. 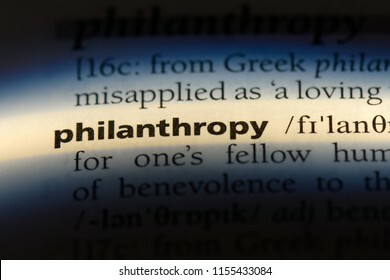 philanthropy word in a dictionary. 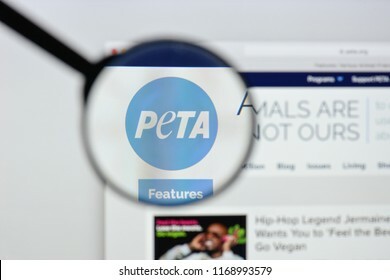 philanthropy concept. 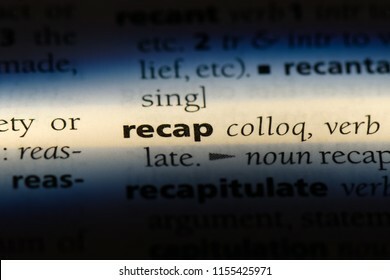 recap word in a dictionary. recap concept. 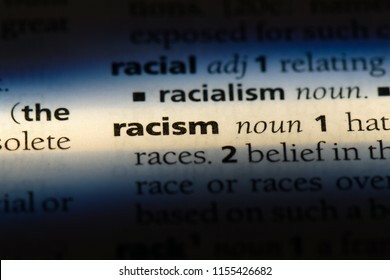 racism word in a dictionary. racism concept. 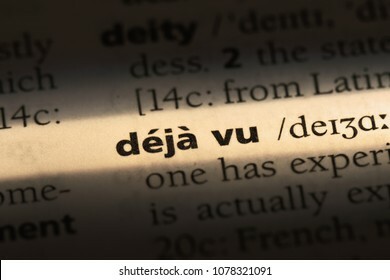 relevant word in a dictionary. relevant concept. 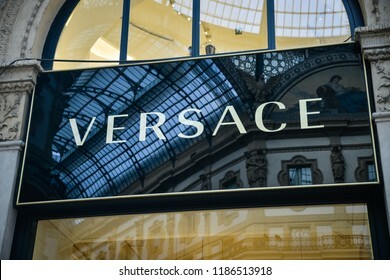 Milan, Italy - September 21, 2018: Versace store in Milan. Montenapoleone area. Fashion week Versace shopping. 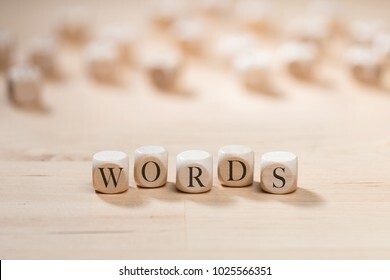 intervention word in a dictionary. 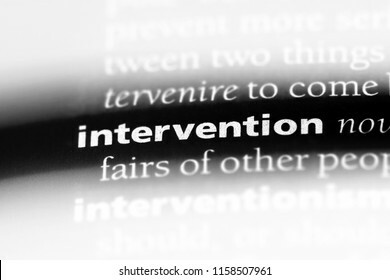 intervention concept. 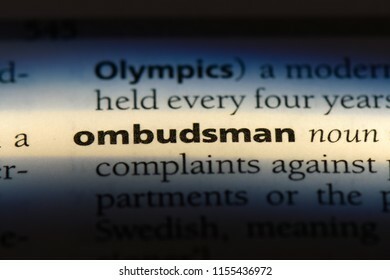 ombudsman word in a dictionary. ombudsman concept. 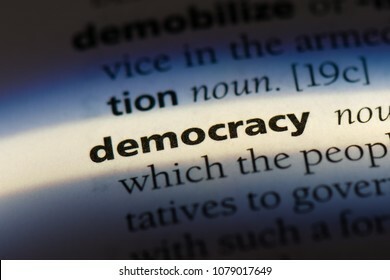 plagiarism word in a dictionary. 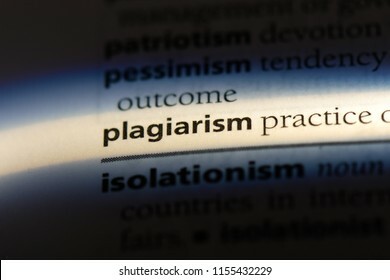 plagiarism concept. 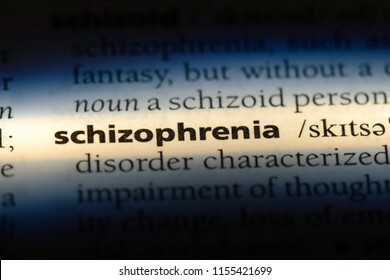 schizophrenia word in a dictionary. schizophrenia concept. 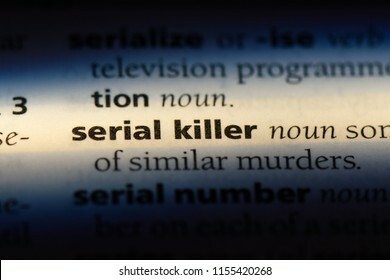 serial killer word in a dictionary. serial killer concept. 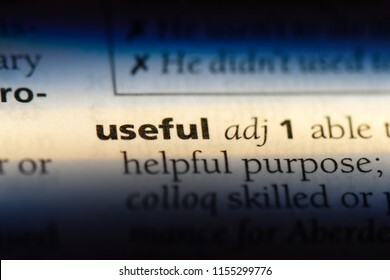 useful word in a dictionary. useful concept. Milan, Italy - August 20, 2018: Fortnite Battle Royale website homepage. 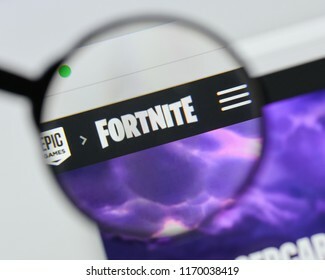 Fortnite Battle Royale logo visible. 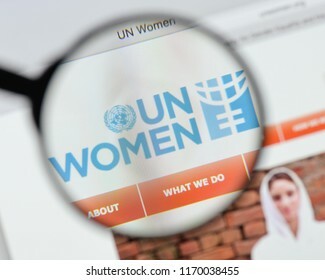 Milan, Italy - August 20, 2018: UN Women website homepage. UN Women logo visible. 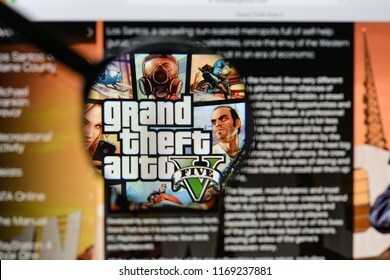 Milan, Italy - August 20, 2018: Grand Theft Auto V website homepage. Grand Theft Auto V logo visible. 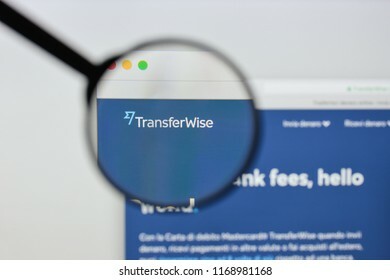 Milan, Italy - August 20, 2018: TransferWise website homepage. TransferWise logo visible. 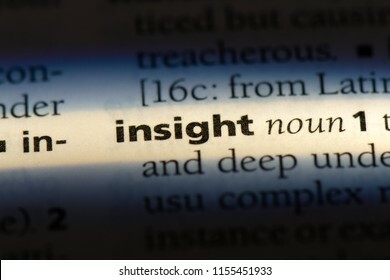 insight word in a dictionary. insight concept. psychopath word in a dictionary. psychopath concept. 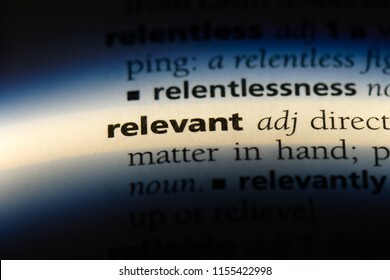 redundant word in a dictionary. 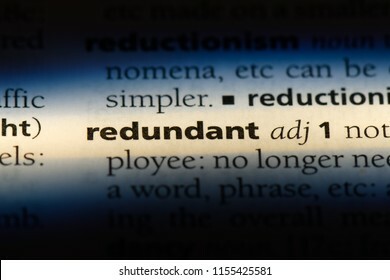 redundant concept. 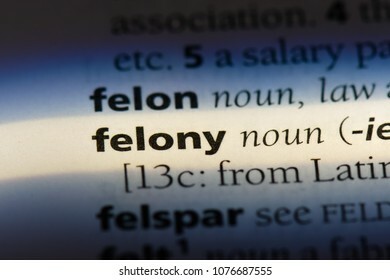 search warrant word in a dictionary. 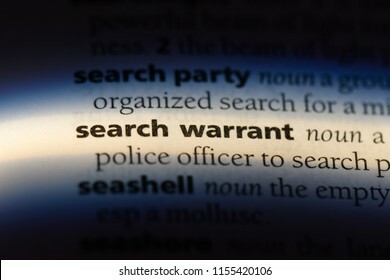 search warrant concept. 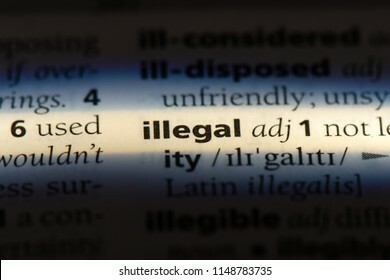 illegal word in a dictionary. illegal concept. 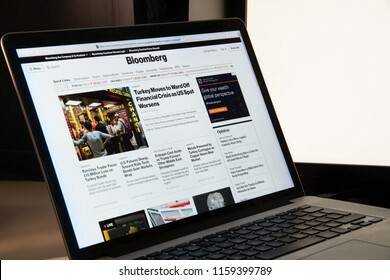 Milan, Italy - August 15, 2018: Bloomberg LP online banking website homepage. Bloomberg LP logo visible. 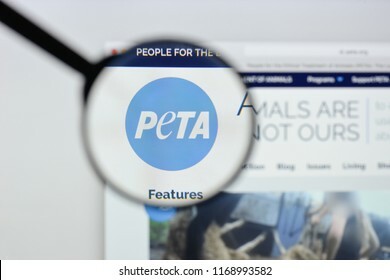 Milan, Italy - August 20, 2018: Peta website homepage. 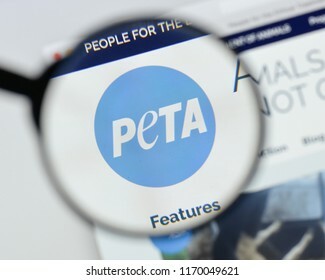 Peta logo visible. 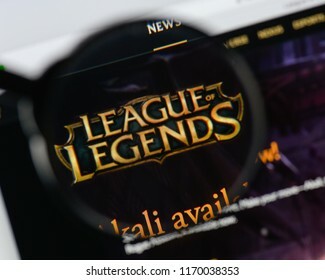 Milan, Italy - August 20, 2018: League Of Legends website homepage. 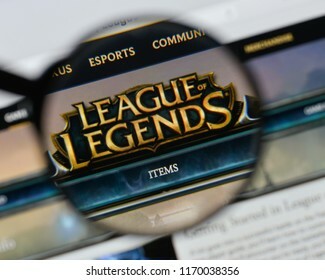 League Of Legends logo visible. Milan, Italy - August 20, 2018: Wix website homepage. 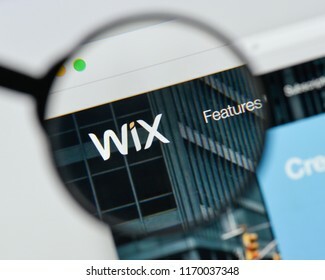 Wix logo visible. Milan, Italy - August 20, 2018: youporn website homepage. youporn logo visible. 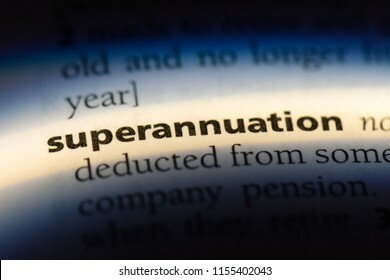 intestate word in a dictionary. 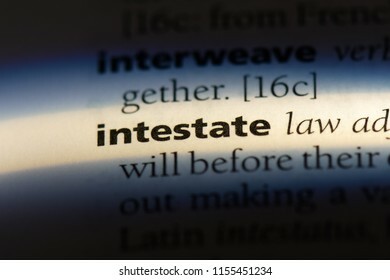 intestate concept. 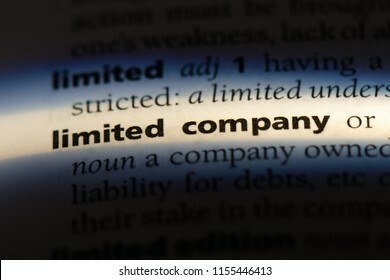 limited company word in a dictionary. 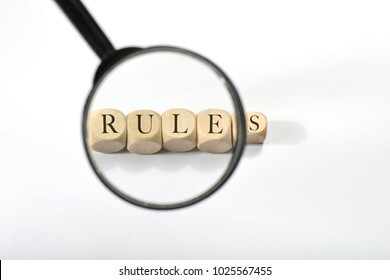 limited company concept. Milan, Italy - August 20, 2018: Creative Commons website homepage. 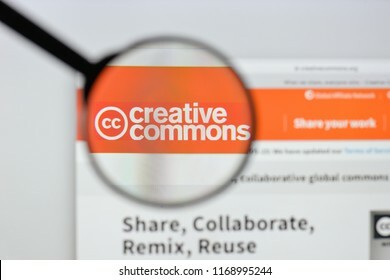 Creative Commons logo visible. Milan, Italy - August 20, 2018: TED website homepage. 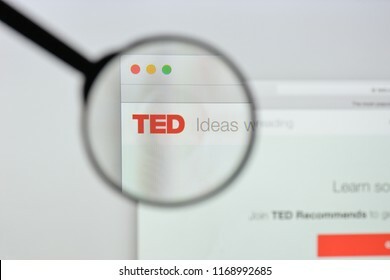 TED logo visible. 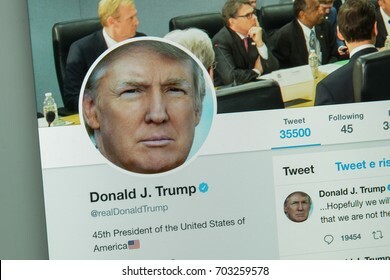 Milan, Italy - August 10, 2017: Donald Thrump's twitter website page. 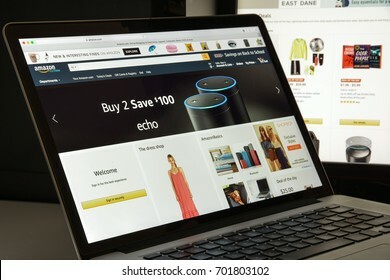 Milan, Italy - August 10, 2017: Amazon web services website homepage. 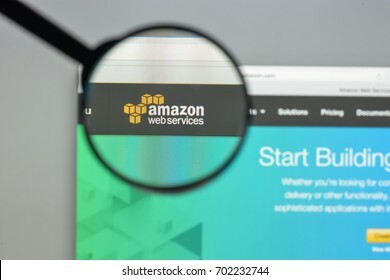 It is a subsidiary of Amazon.com that provides on-demand cloud computing platforms. AWS logo visible. 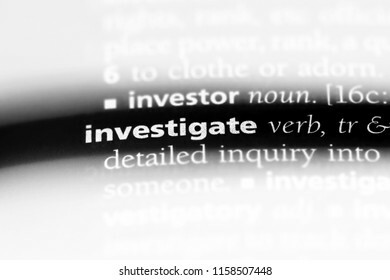 investigate word in a dictionary. 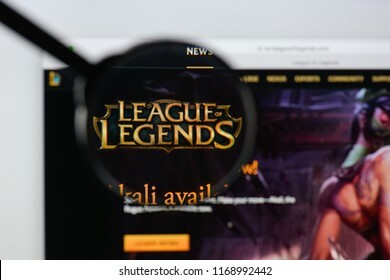 investigate concept. 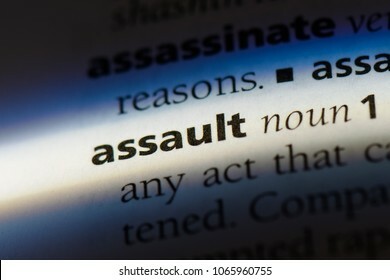 assault word in a dictionary. assault concept. 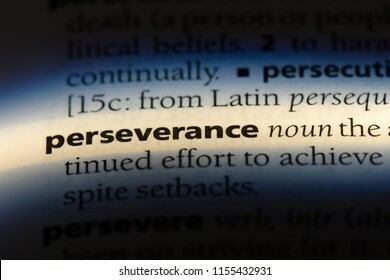 perseverance word in a dictionary. perseverance concept. 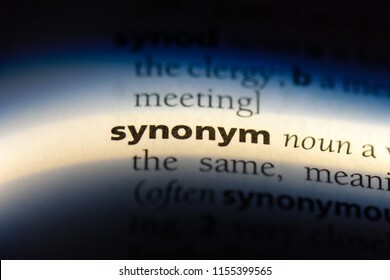 synonym word in a dictionary. 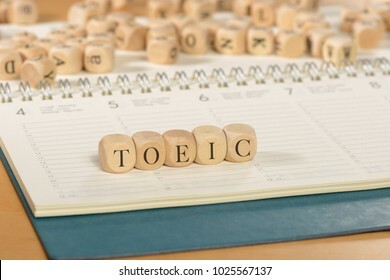 synonym concept. 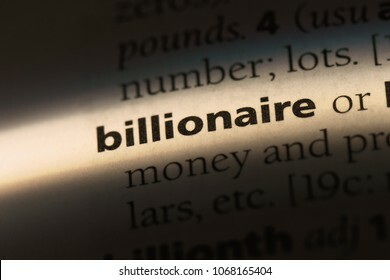 billionaire word in a dictionary. billionaire concept. Milan, Italy - August 20, 2018: Roblox website homepage. 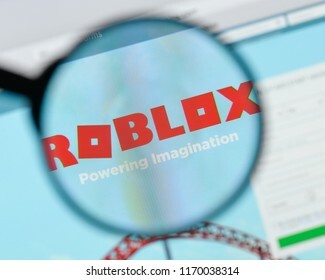 Roblox logo visible. 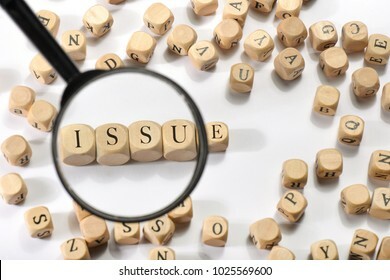 Milan, Italy - August 20, 2018: The Big Issue website homepage. 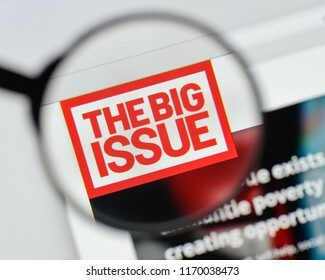 The Big Issue logo visible. Milan, Italy - August 20, 2018: Localbitcoins website homepage. 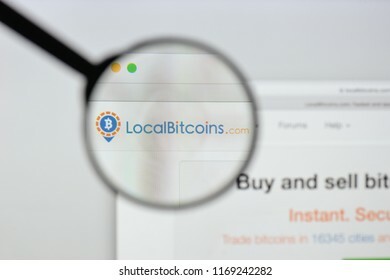 Localbitcoins logo visible. Milan, Italy - September 21, 2018: Burberry store in Milan. Montenapoleone area. 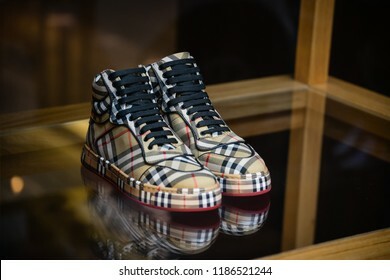 Fashion week Burberry shopping. 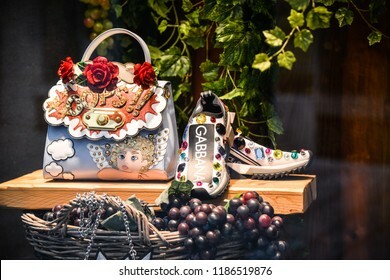 Milan, Italy - September 21, 2018: Dolce Gabbana store in Milan. Montenapoleone area. 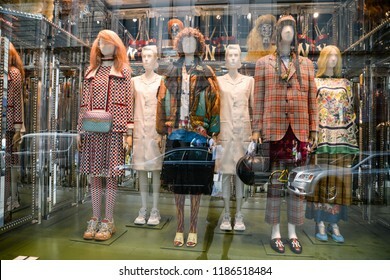 Fashion week Dolce Gabbana shopping. Milan, Italy - September 21, 2018: Giorgio Armani store in Milan. Montenapoleone area. 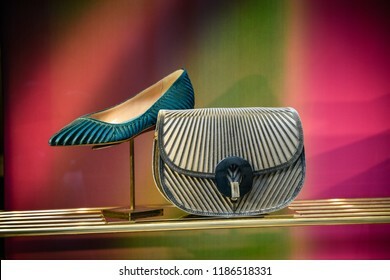 Fashion week Giorgio Armani shopping. Milan, Italy - September 21, 2018: Louis Vuitton store in Milan. Montenapoleone area. 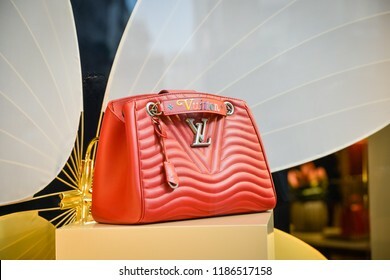 Fashion week Louis Vuitton shopping. Real Php code developing screen. Programing workflow abstract algorithm concept. 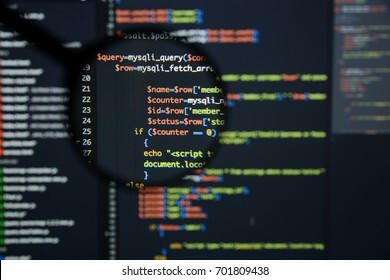 Lines of Php code visible under magnifying lens. Milan, Italy - August 10, 2017: Forbes website homepage. It is an American business magazine. 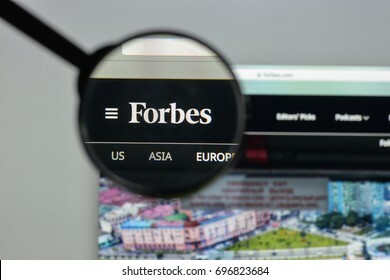 Forbes.com logo visible. 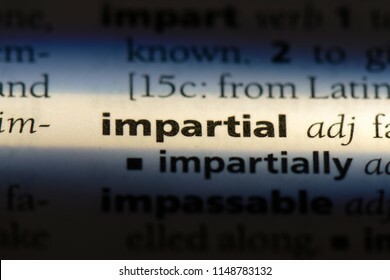 impartial word in a dictionary. 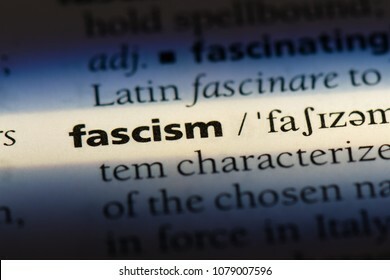 impartial concept. 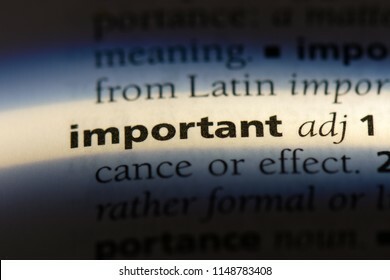 important word in a dictionary. important concept. 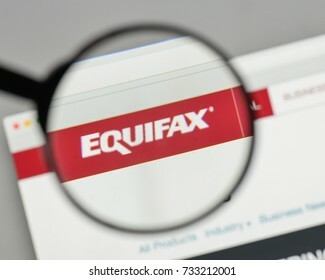 Milan, Italy - August 10, 2017: Equifax logo on the website homepage. 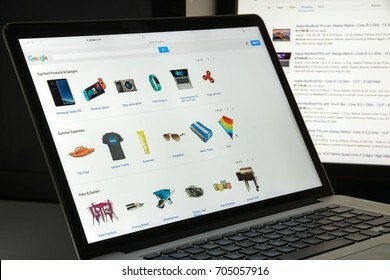 Milan, Italy - August 10, 2017: Google.com shopping website homepage. Google logo visible. 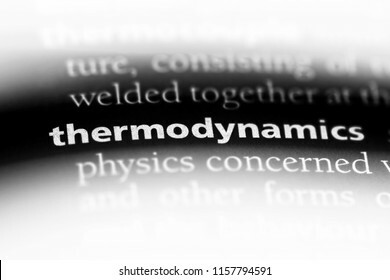 thermodynamics word in a dictionary. thermodynamics concept. 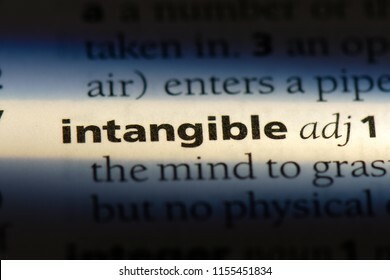 intangible word in a dictionary. 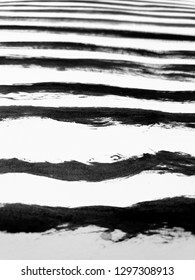 intangible concept. 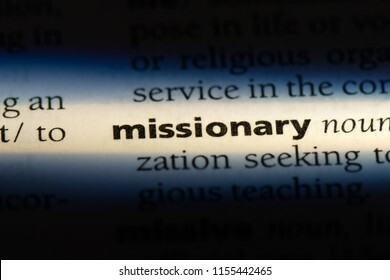 missionary word in a dictionary. 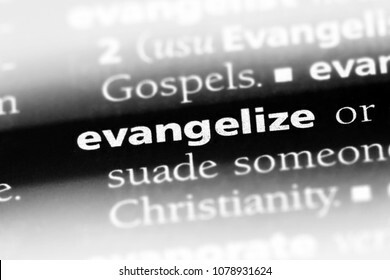 missionary concept. 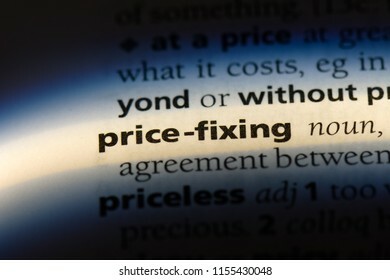 price fixing word in a dictionary. price fixing concept. 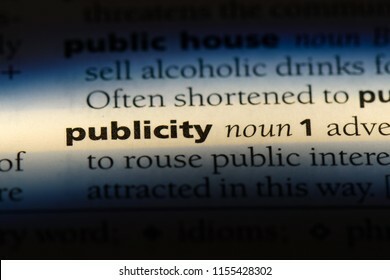 publicity word in a dictionary. 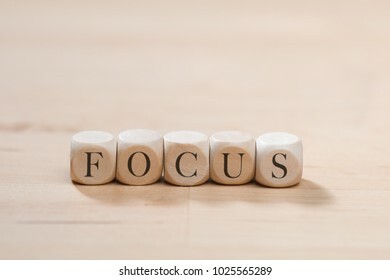 publicity concept. 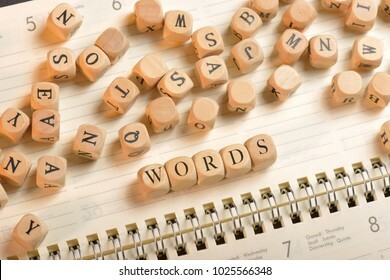 quantitative analysis word in a dictionary. 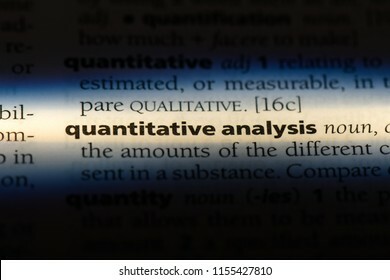 quantitative analysis concept. 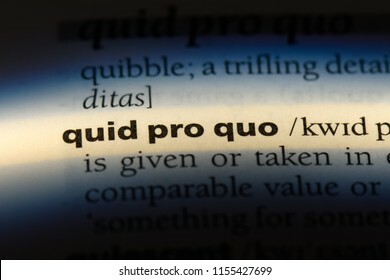 quid pro quo word in a dictionary. quid pro quo concept. 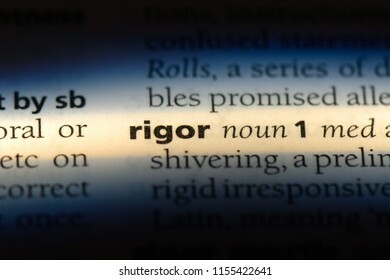 rigor word in a dictionary. rigor concept. 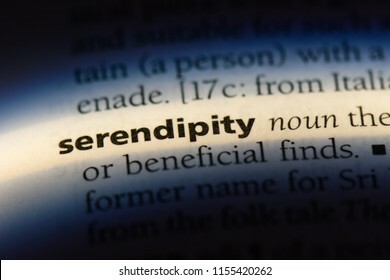 serendipity word in a dictionary. serendipity concept. 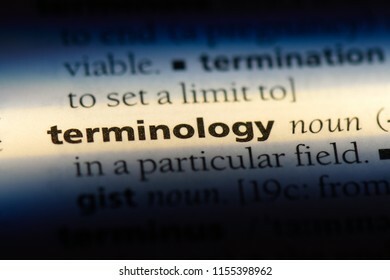 terminology word in a dictionary. 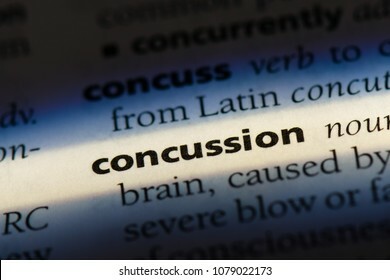 terminology concept. 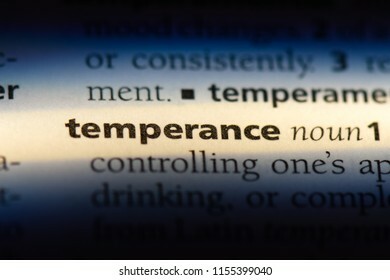 temperance word in a dictionary. temperance concept. 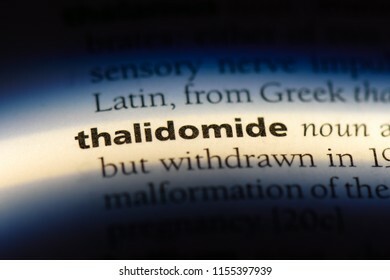 thalidomide word in a dictionary. thalidomide concept. 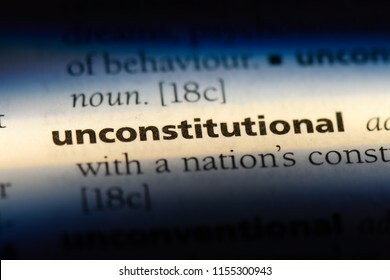 unconstitutional word in a dictionary. 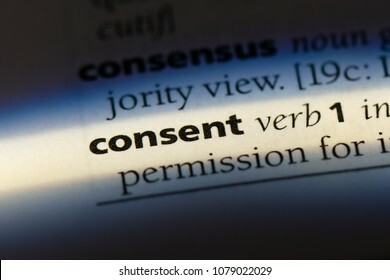 unconstitutional concept. 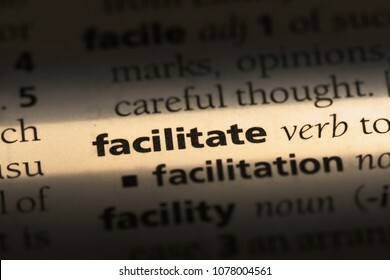 variable word in a dictionary. 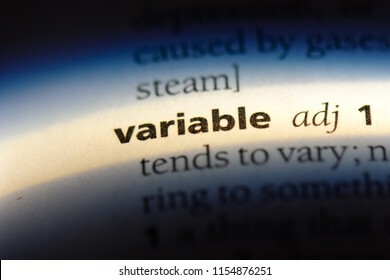 variable concept. 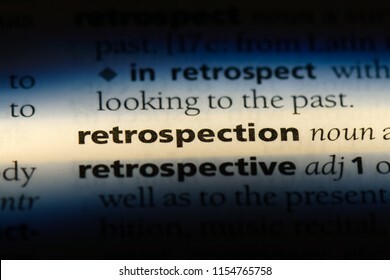 retrospection word in a dictionary. retrospection concept. Milan, Italy - August 10, 2017: Bing.com website homepage. It is a web search engine owned and operated by Microsoft. 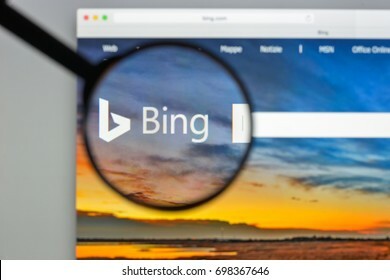 Bing logo visible. 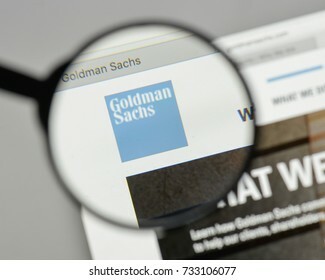 Milan, Italy - August 10, 2017: Goldman Sachs logo on the website homepage. Milan, Italy - August 20, 2018: NASA website homepage. 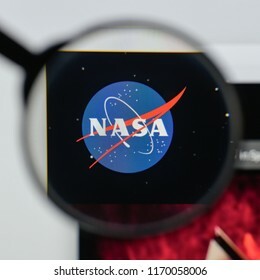 NASA logo visible. 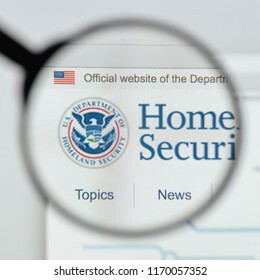 Milan, Italy - August 20, 2018: Homeland Security website homepage. Homeland Security logo visible.